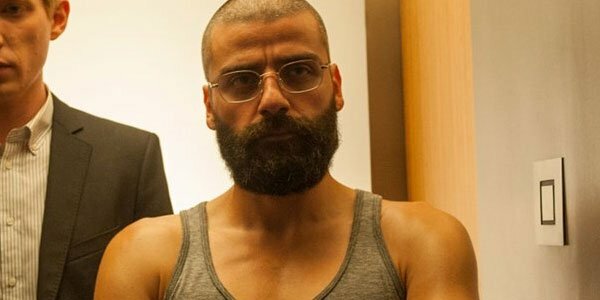 Following the limited release, A24 has also scheduled nationwide seank screenings of Ex Machina that will take place this Thursday, April 16th. In order to find out if there is a screening near you, all you have to do is go to this link and enter your Zip Code to see if it's playing near you. As a bonus, each of these events will give attendees the opportunity to sign up for a contest that could send them to the Juvet Landscape Hotel in Norway, the incredible shooting location for most of the movie. And for those outside the limited release and sneak screening locations will only have to wait until April 24th for the chance to see the film for themselves. On that Friday, the movie will be expanding into wide release, and going up again both The Age of Adaline and Little Boy at the box office. If early numbers are anything to go by, then Ex Machina should have no real issue staying competitive. This is because the film actually managed to open as the most successful limited release of the year, with an impressive $250,000 made already in just the first three days. That total adds to the $6.2 million that the movie has already made in release over in both the United Kingdom and South Korea. In movie, Domnhall Gleeson stars as Caleb, a programmer working for one of the world's leading search engines. It's announced that he is the winner of a staff lottery, and is given the opportunity to fly out to the private research facility owned by the owner of the company, Nathan (Oscar Isaac). Upon Caleb's arrival, however, he discovers that he is not merely there to hang out and chill. Instead, he has been selected to help Nathan in his research of artificial intelligence by performing a Turing Test on Ava (Alicia Vikander), the world's first conscious android. The film is an absolutely incredible piece of work, and worth seeking out as soon as possible.